When traveling to Australia, if you are staying some time in Sydney or the Blue Mountains I really recommend spending a day at the famous Jenolan Caves. It is one of the most accessible and complex systems of caves in the world and is still being explored today! This post is to give you some tips on how to get there, which caves to choose to visit, how to take photograph that are not totally different from reality. I hope you will find it useful! 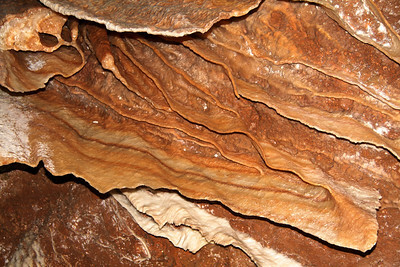 DRIVE - you can find detailed information on the Jenolan cave website. Things to keep in mind though: the last 10km is a narrow winded road on which you can cross path with big busses… And the first carpark filled in quickly. So if you do not arrive early you would have to park to the middle or upper one and people are saying it is a difficult uphill walk. Be aware! DAY TOURS are running from Sydney where you are picked up at your hotel and taken care of the whole way. However note that most of this tour includes some time in the blue mountains or a stop at a wildlife park, and you actual time at the cave may be limited. TRAIN + BUS: take the train to Katoomba in the blue mountains (it takes 2h from Sydney central) and then book a bus tour such as the one with the trolley tour company. They are situated just outside the train station. You hop on a comfortable coach for 1h15min and you can prebook with them some of the cave tours. However note that we arrive there at 11am and leave at 3:30 so that limits which cave you can visit. Well, a big constraint on which cave you can visit is the timetable. It depends on when you arrive and when you left… obviously :-). Here is a picture of the table they display showing the difficulty and steps in each cave. 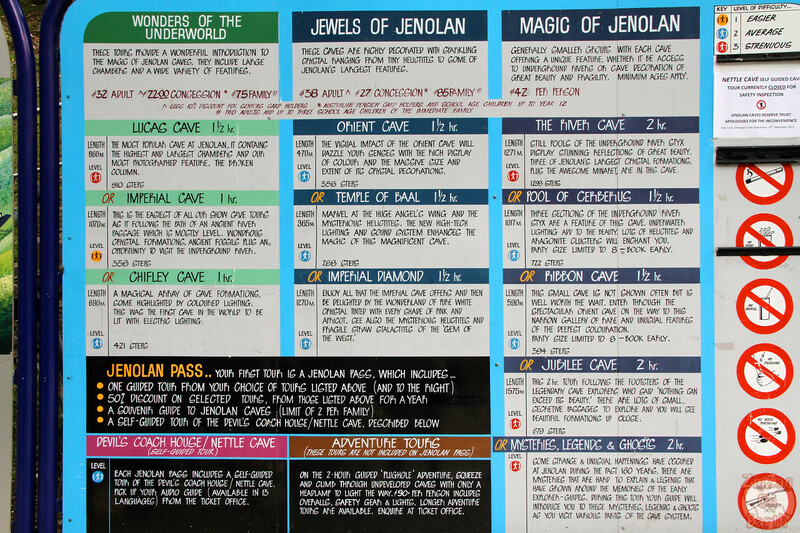 For other tips on how to choose your cave, I recommend The Jenolan Guide. He gives great advice based on your situation. 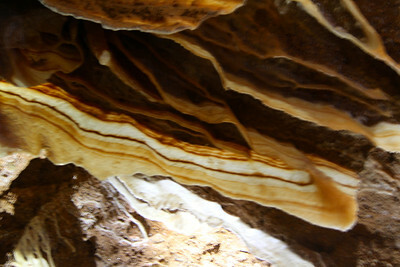 I visited Lucas Cave in the morning and Orient cave in the afternoon (with only 30 min between each). I agree with their rating. For Lucas, you start by climbing a lot of stairs, it is the most difficult part. But after that, they make sure we have a lot of pauses so you can recover. Lucas gives you an idea of how big the network of cave is. But Orient was a real pearl – so many formations and crystals all around. It was my favorite of the 2. 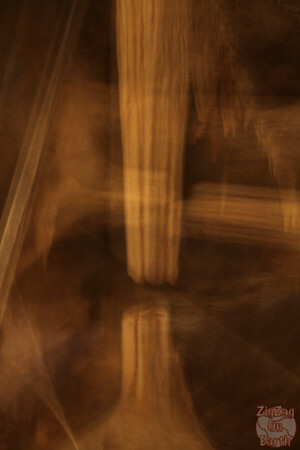 HOW TO PHOTOGRAPH THE CAVES? A lot of technical website out there are giving more detailed professional advice for cave photography. You can read this article for a simpler article. WHERE TO EAT & STAY AT THE JENOLAN CAVES? 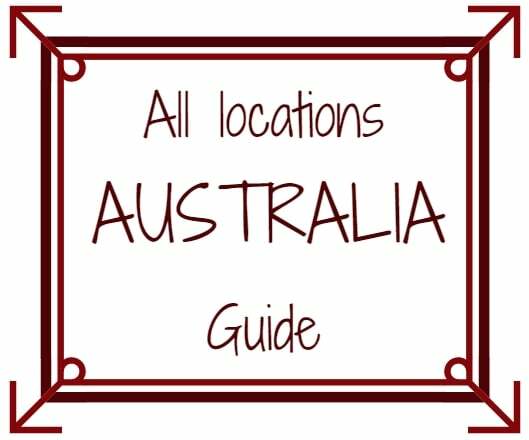 Here I have not experience so I will refer you again to the Jenolan Guide on where to stay and where to eat. All I know is that the tour company recommended that we bring our own lunch as we had only 30min between tours. And I am happy I did, as I was able to settle on a bench near the blue lake and eat there during the break. Be prepared, the caves are about 15 degrees all year long, regardless of the temperature outside. Bring a warm jacket! The tours get full quickly so think of booking in advance via their website!